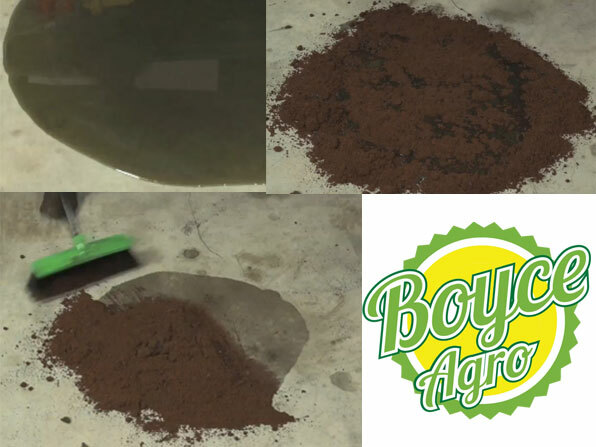 Organic Growing Medium For Hydroponics Boyce Range Check out our range and application areas. in one of the world's largest MarketPlace. At Boyce, we create eco friendly products that meets ISPM15 Standards - and have been doing so for 10 years as a world's leading coir product exporters. 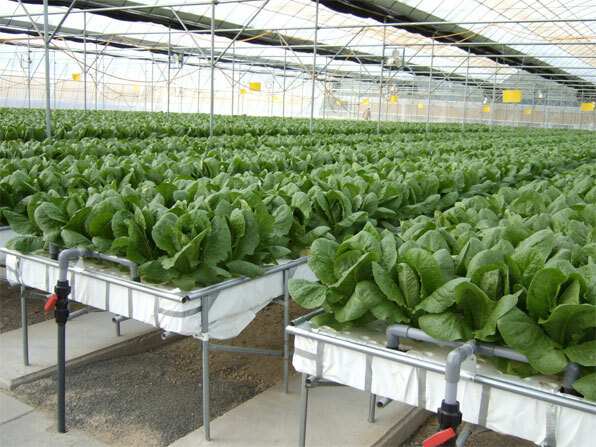 We make coir products that meets international standards and best suits the Hydroponics, Green turf construction industries. 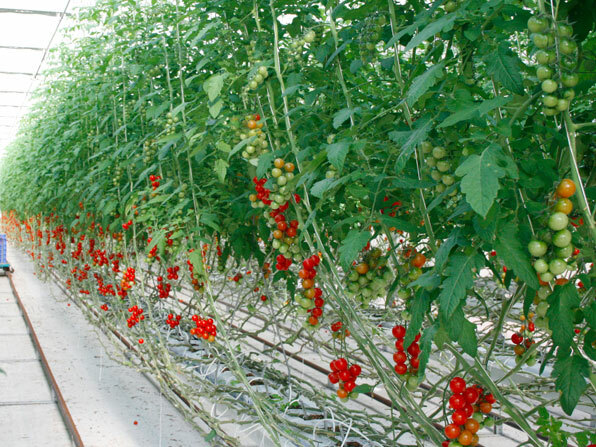 Our product ranges from Cocopeat, Plantergrowbags, performance products and protection products to growers. 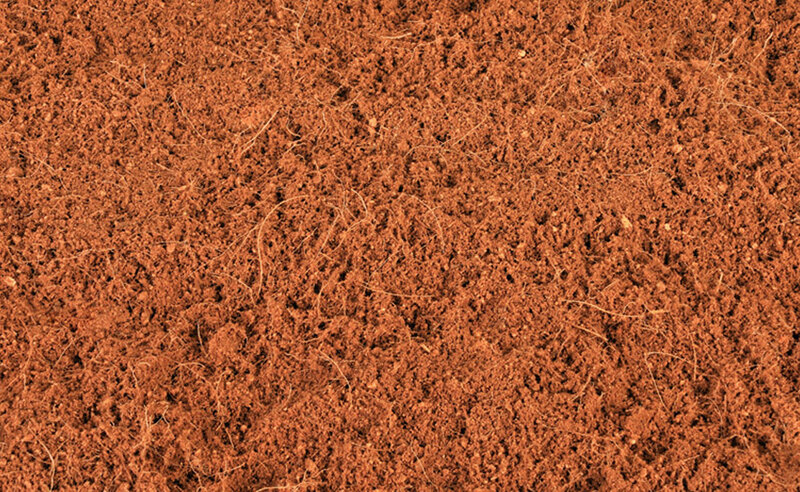 Soil conditioning for Horticulture, Animal Bedding Solutions, Oil Absorbents and Green Turf Constructions are our primary focus. 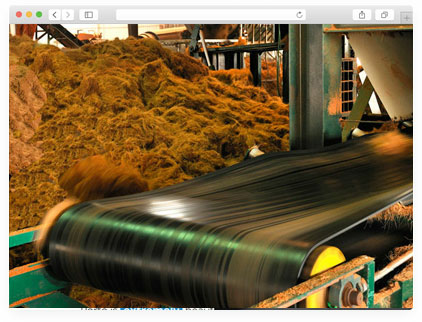 Boyce Agro manufactures range of coir products from India, Srilanka and Vietnam through its contract manufacturing facilities. Our network of sales offices ensure the local support to our customers. 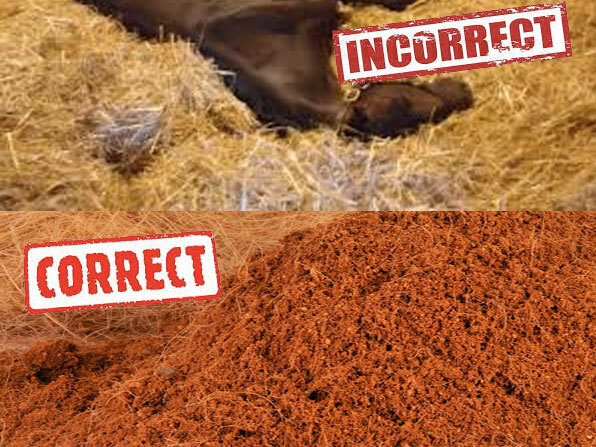 Boyce Agro Procures coir products from the local farming community in Pollachi, Udumalpet, India, Srilanka and Vietnam and ensures quality right from procurement and gives no room for chances. We live and breathe agriculture, because Boyce works so closely with farmers. We think of our coco peat and coir products as an important contribution to our customers achieving successful harvests and increasing their incomes. we actively cooperate with farmers to establish industry confidence: Regular communication and exchange with farmers allows Boyce to ensure round the year supply of coco peat. 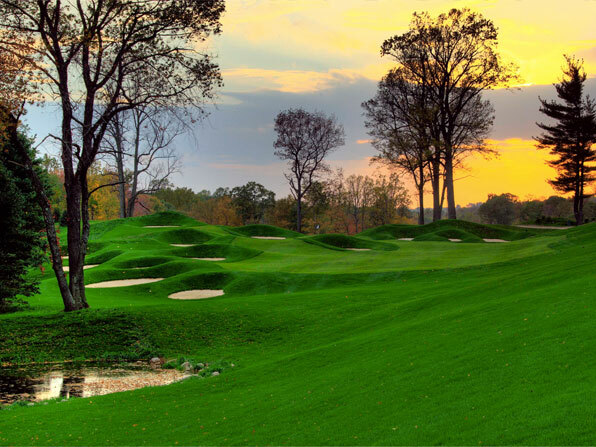 We break new ground both in the selection of materials and work processes. 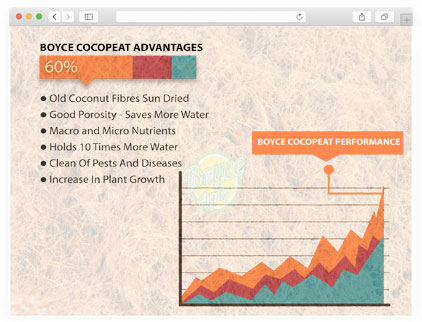 1,000+ customers in more than 9 countries use Boyce Range Of Coco Peat. Boyce Coco peat and Grow bags are reliable for Hydroponics Buy Now!